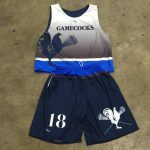 It is an honor and privilege to work with the American University eagles and the DC lacrosse club on this little project of custom team uniforms for their laxers. 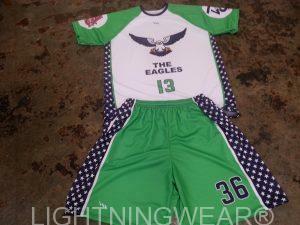 They chose an off color kelly green with the blue stars lacrosse shorts and shooter shirt combo. 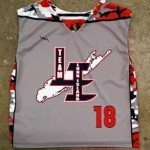 We made sure to showcase the AU and DCL logos tough on the sleeves. 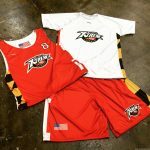 We are happy to outfit about ten of the teams that play in the college and post collegiate DC organization. 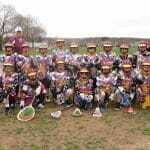 It is great to see the program growing from year to year and we are happy to be a part of it. 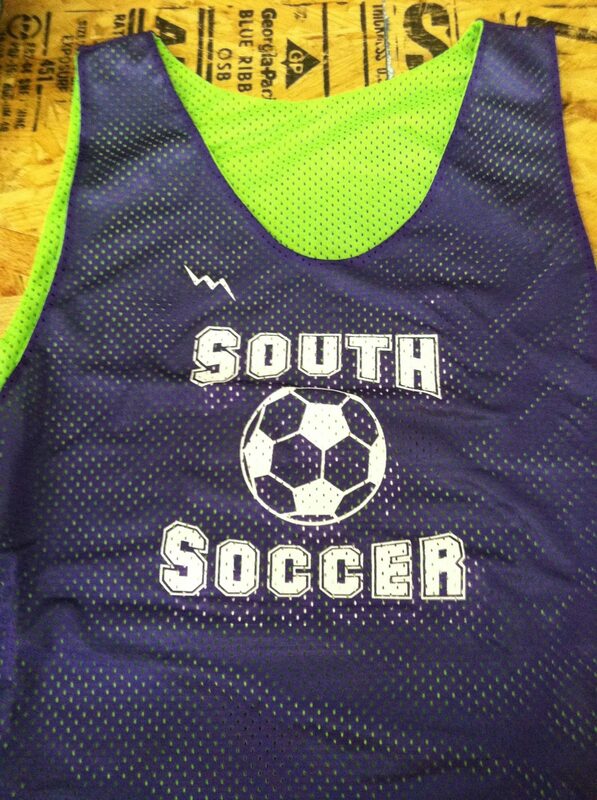 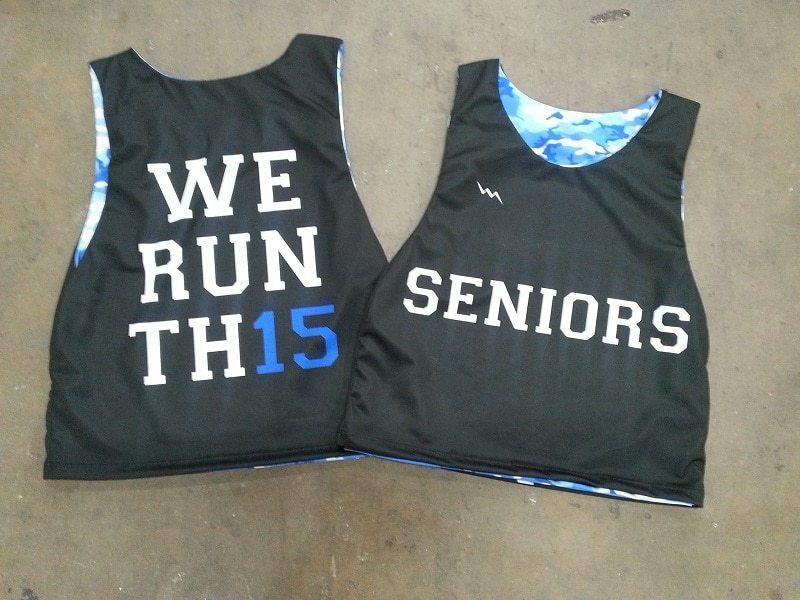 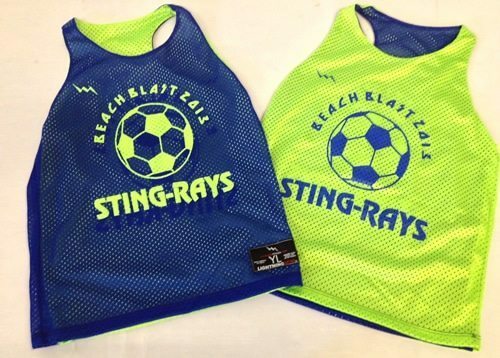 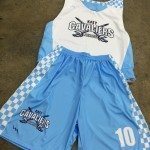 If you have a team or club that is looking for custom sports uniforms for any team, give us a call. 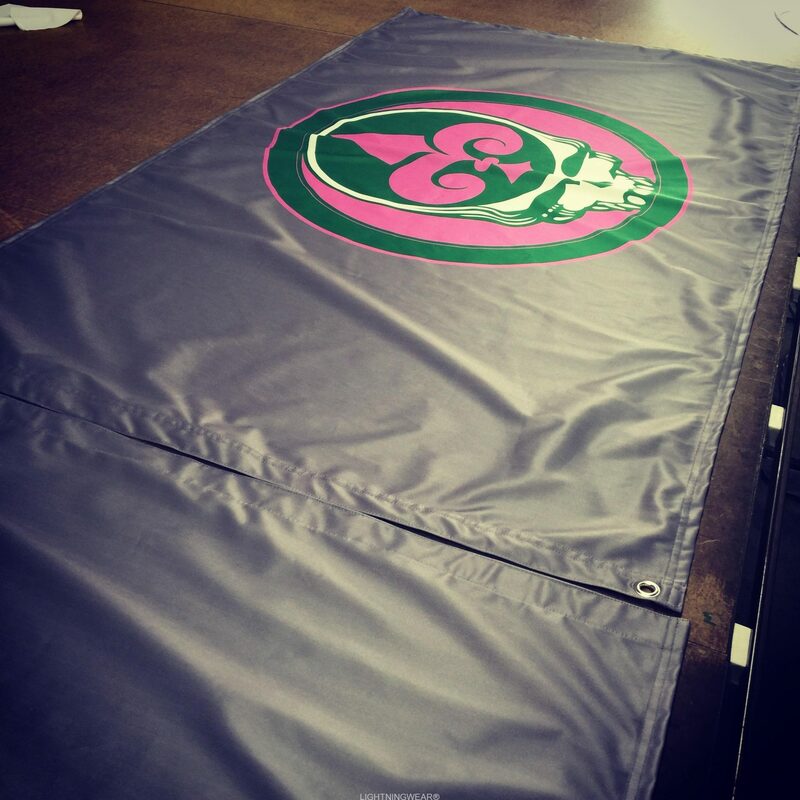 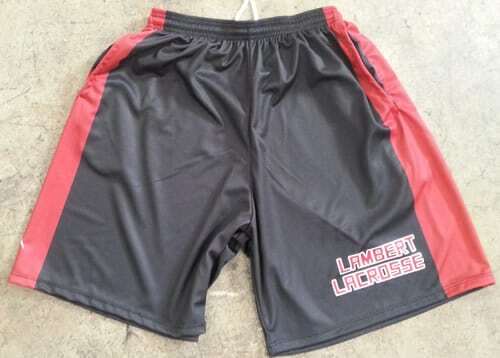 We make these in adult and kids sizing. 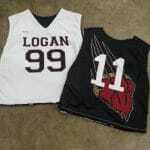 We can design custom lacrosse uniforms in several styles and patterns.